during this season can damage your skin, making it look dull and lifeless, so it is very important for us to adjust our skin regime in the monsoon. Here are certain tips to ensure you enjoy radiant glowing skin in monsoons as well! Because of the moisture that is prevalent in the air, your skin is constantly clammy and damp. This attracts more grime and dust than usual; which is the reason you will see your skin erupt into blackheads and whiteheads during this season. You need to be extra careful about cleansing your skin without stripping it of its natural moisture. The cleansing agent should be gentle and yet, it should be strong enough to remove every trace of dust and dirt from your skin. Drinks loads of water. 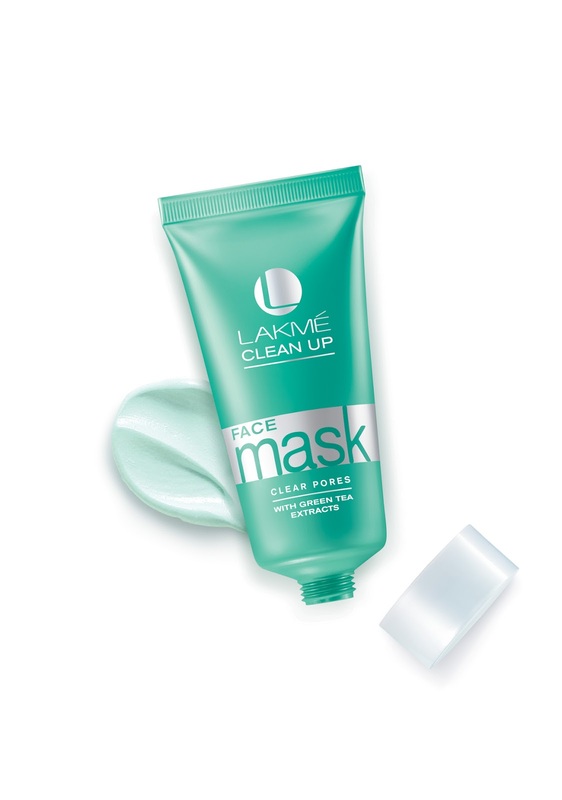 This is one of the best ways to attain healthy and flawless skin, irrespective of the season. Water consumption hydrates your body and flushes out all the unwanted toxins. Microbes in water and airborne bacteria play havoc with your skin during the rainy season. It is absolutely essential to use a toner so that you can maintain the natural pH balance of your skin. In the monsoon season, it is important to keep your skin dirt free by exfoliating skin from time to time. 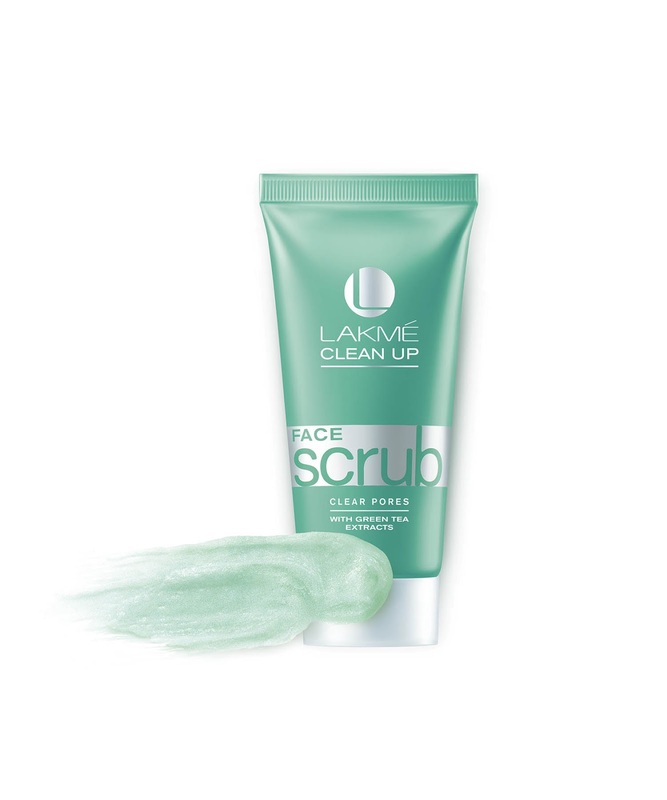 Scrub gently twice a week to get rid of dead cells, unclog pores, remove blackheads and achieve clear matte skin. 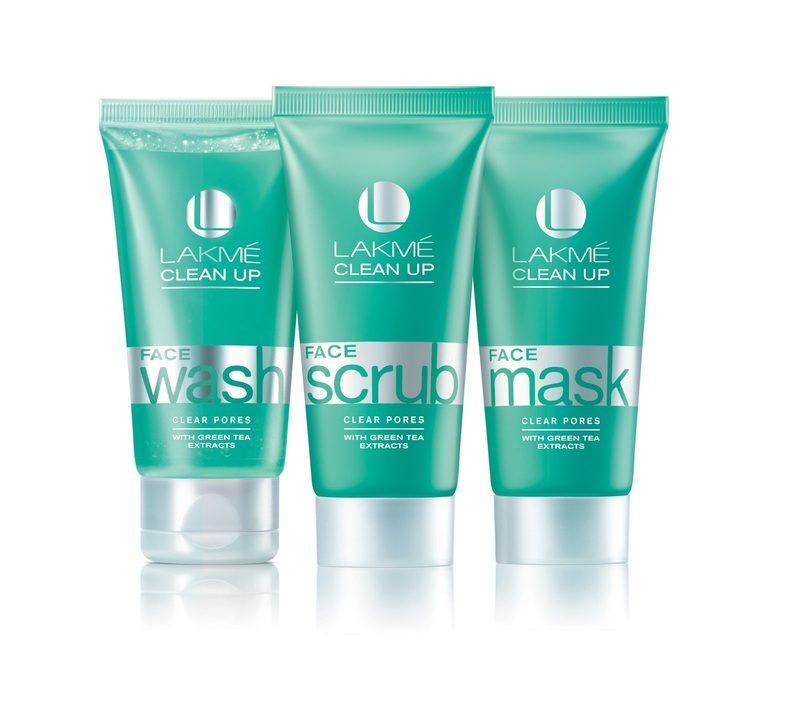 Try out the new Lakmé Clean-Up Clear Pores Scrub. pores. 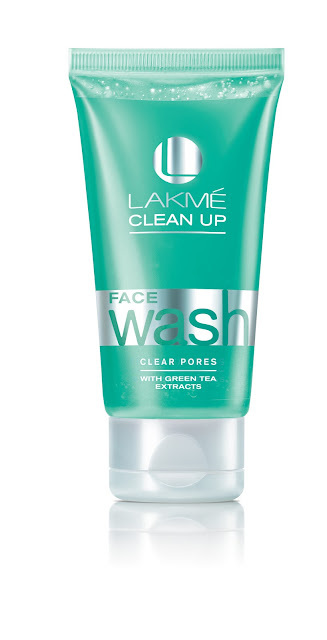 This helps soothe your skin, prevent breakouts and fight blemishes. skin moisturizer according to your skin type. Apply sunscreen 30 minutes before you step out of your home to protect your skin from harmful UV rays.